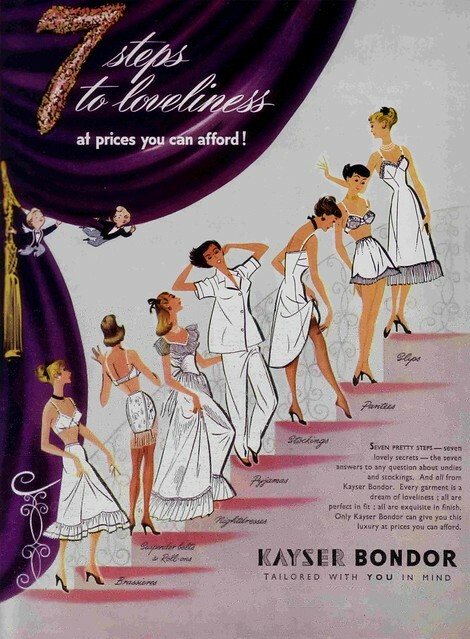 How to date vintage lingerie: If you need help dating vintage lingerie, studying vintage lingerie advertisements and catalog scans will be your best bet. 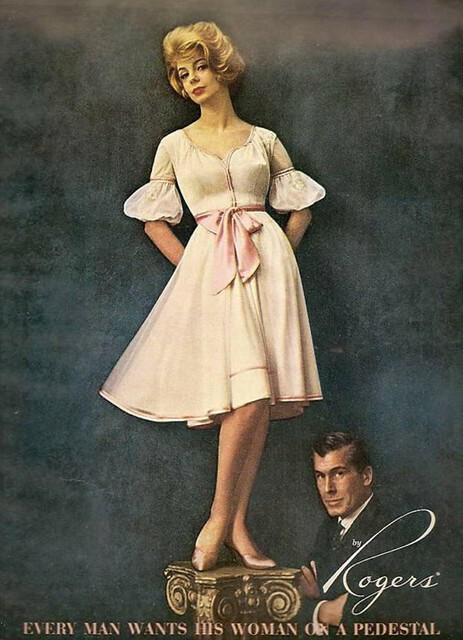 Advertisements for vintage slips, nightgowns, and peignoirs can be usually be found in vintage magazines for women which are always marked with a date. 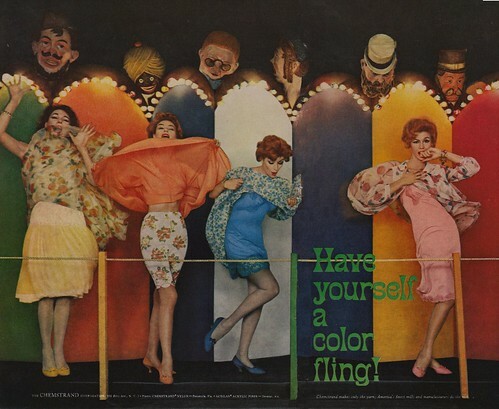 For alternate options on dating vintage lingerie, you can also view photos of Hollywood starlets many of which did glamour photoshoots in maribou feather trimmed robes, silk evening gowns, and chiffon night wear. 'You don't need a halo to look heavenly, angel!' Haha.. Thanks for sharing. I love this Post. 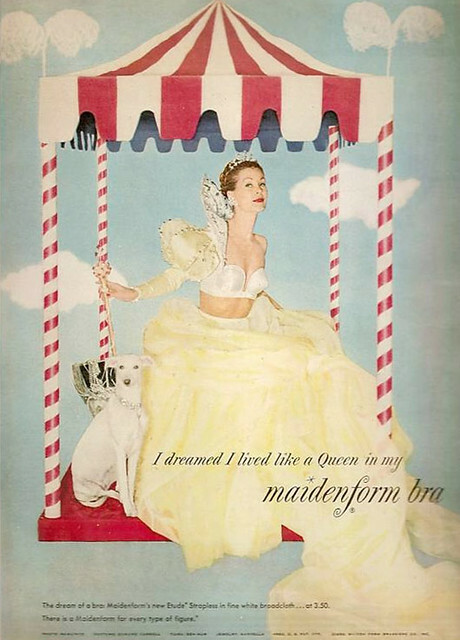 Vintage lingerie is beautiful. The 6th one is a real vision.